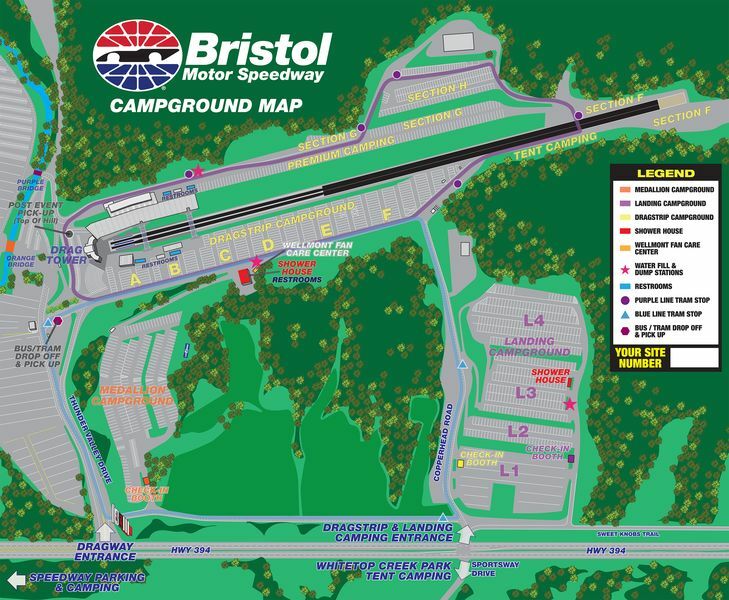 Featherlite Coaches will be at Bristol Motor Speedway August 17 – 19, 2017. Jeff Williams will be in the Medallion Campground. We will also have a Coach on display in the NASCAR Driver/Owner area.